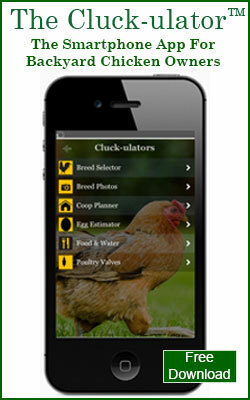 In our last posting, we told you about air chilled chickens and why they taste better. In this posting, we'll give you a sure fire way to cook your premium chicken so that it is tender and juicy. Slow roasting is a cooking process where meat is cooked using a relatively low temperature (200-325 F versus 400 F for normal roasting ). To slow roast a chicken properly, you place the chicken into a roasting pan, or onto a rotisserie, and then cook the chicken on a lower temperature than normal, allow hot, dry air to circulate around the bird. More of the collagen protein in the meat is broken down so the chicken is very tender. Rotisserie cooking kicks slow roasting up one more notch. The chicken is placed onto a metal spit that is slowly turned in the oven to ensure that the meat is evenly cooked. We are fortunate enough to have an oven that has a rotisserie built in and love the way it cooks chickens. If your oven doesn't have a rotisserie built in, you may want to consider adding a rotisserie unit to your barbecue grill. These are motorized units that can be added to a grill and many larger gas grills come equipped with a rotisserie already build in. 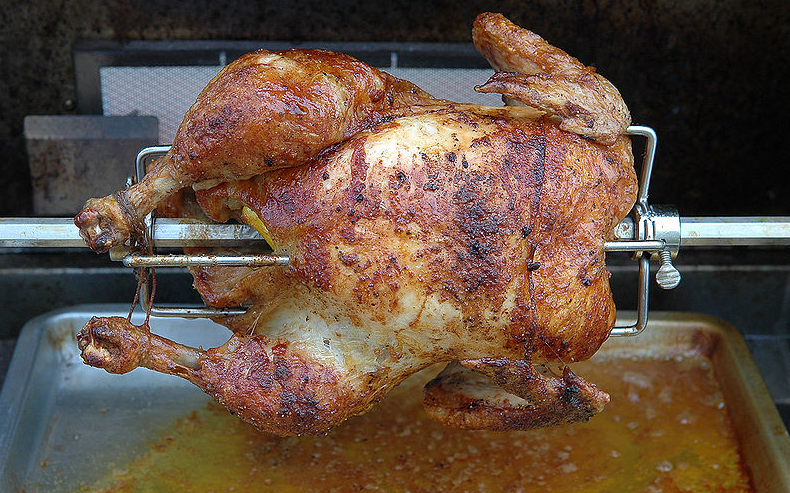 If you have a rotisserie, we highly recommend using it to slow roast your chicken. If not, go with a standard roasting pan. Preheat your oven to 325 degrees. If you are using a roasting pan, you want to set the oven to "Bake." If you are doing the bird on a rotisserie, you will use the "Broil" setting on your oven. Place your chicken onto the spit or roasting pan. Rub the skin of the bird with a little olive oil. Season the skin with salt, pepper, garlic powder and paprika. Do not be afraid to go heavy on the salt. 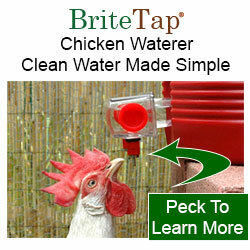 This dramatically improves the taste of the chicken. If you want to make it even easier on yourself, use a pre-mixed seasoning blend such as McCormick Season All. Now place the chicken into the oven and roast for 15 minutes per pound. Now crisp the skin on the bird by cranking up the oven to 500 degrees. Cook for a short period of time (5-15 minutes). The exact cooking time really depends on your oven, how close the bird is to the heating element and etc. Check the oven frequently the first few times you do this to get a sense for the right time for your oven. You want the skin of the bird to be golden to dark brown, but not burned. Remove from the oven and let sit 25 minutes before carving. 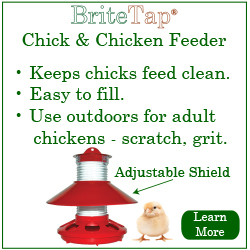 This allows the juices to re-distribute and ensures a very juicy bird. When you are ready to serve you can place the sliced meat back into the oven for a few minutes to rewarm it or use a microwave to accomplish the same thing. In our next posting, we'll share a way to make a variation on this recipe using preserved lemons.